Holiday sales are expected to increase 3.7 percent to $630.5 billion, which is significantly higher than the 10-year average of 2.5 percent, according to the National Retail Federation’s latest report. 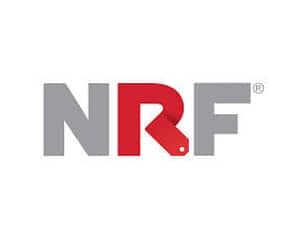 Additionally, NRF is forecasting online sales to increase between 6 and 8 percent to as much as $105 billion. NRF’s holiday sales forecast is based on an economic model using several indicators including consumer credit, disposable personal income and previous monthly retail sales releases. It also includes the non-store categories such as direct-to-consumer, kiosks and online sales. NRF is also expecting retailers to hire between 700,000 and 750,000 seasonal workers this holiday season, which is in line with last year’s 714,000 new holiday positions.